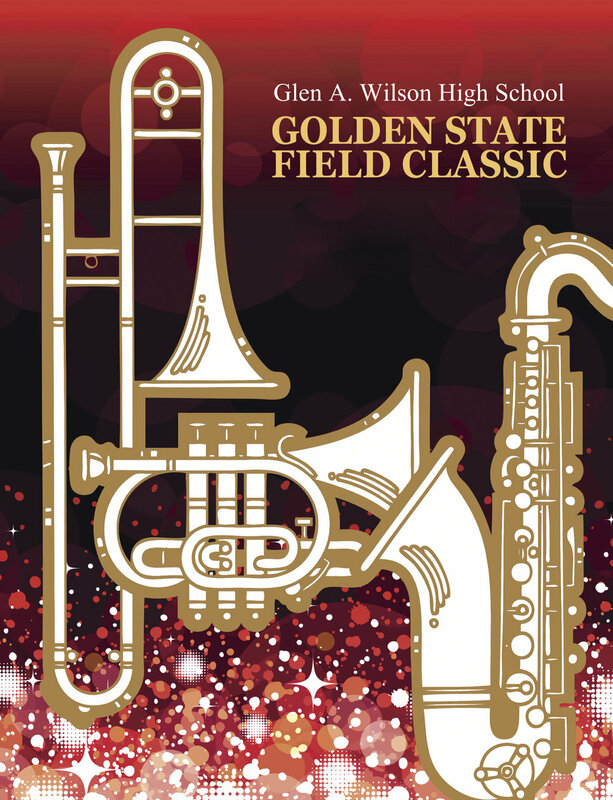 The "Golden State Field Classic" or the "GSFC" is a SCSBOA sanctioned field show the RWMA has hosted since 1988. The GSFC is our biggest fundraiser and requires an army of students, volunteer parents, alumni, vendors, and donors to ensure its success. Held in the month of October, the marching band and color guard depend on this fundraiser to make up the funding gap between the band camp fees and expected expenditures for the year. There are many that support this event, including the Wilson High School administration as well as the Hacienda-La Puente District management and Board of Education. We have hosted a very successful tournament, thanks to the generous support of parents, students, alumni, friends, and community businesses. It is estimated that approximately 10,000 people attend our daylong event. The GSFC is an adjudicated event; meaning official judges from the Southern California School Band & Orchestra Association (SCSBOA) are selected to evaluate each school’s performance of their field show. With the tournament season in full swing, this is not the only tournament that is taking place on this date. It's very important the GSFC stands out as an exceptional tournament. With our amazing hospitality room, a new artificial turf field, and the assistance of our wonderful students and volunteers, the Golden State Field Classic remains one of the premiere tournaments in southern California. The 270-member UCLA Bruin Marching Band, performing during the 2016 Golden State Field Classic.